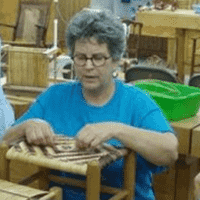 Instructor and Basketmaker Cathryn Peters teaches antler basket classes, chair seat weaving classes around the country at basket guilds, folk schools, woodworking schools, and small group classes. You can also see her contemporary Antler Basket Sculptures at galleries, exhibitions, and juried shows. 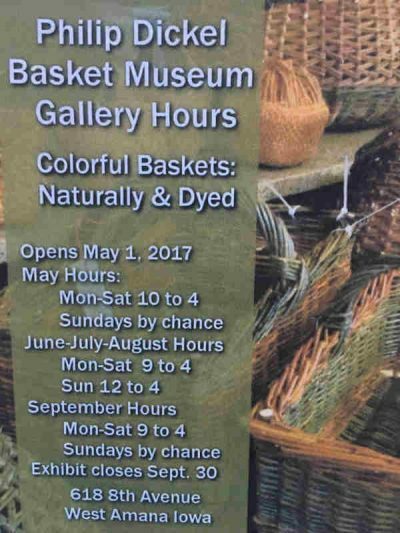 Be sure to check the Fiber Arts Events Calendar for other basketry and fiber arts happenings. 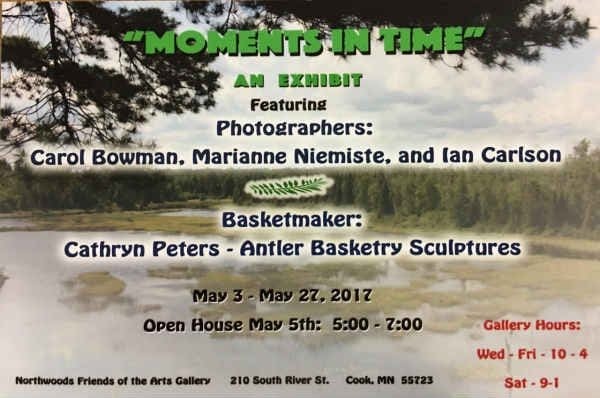 Three of Cathryn’s Antler Basket Sculptures were juried into this show. 10th annual miniatures exhibition in the MacRostie Art Center Minnesota Gallery. The exhibition will feature small works in a variety of media. Artists may submit only one piece. with a maximum retail price of $100. 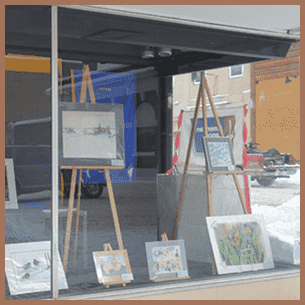 The First Friday Opening Reception is May 5th from 4-7pm. 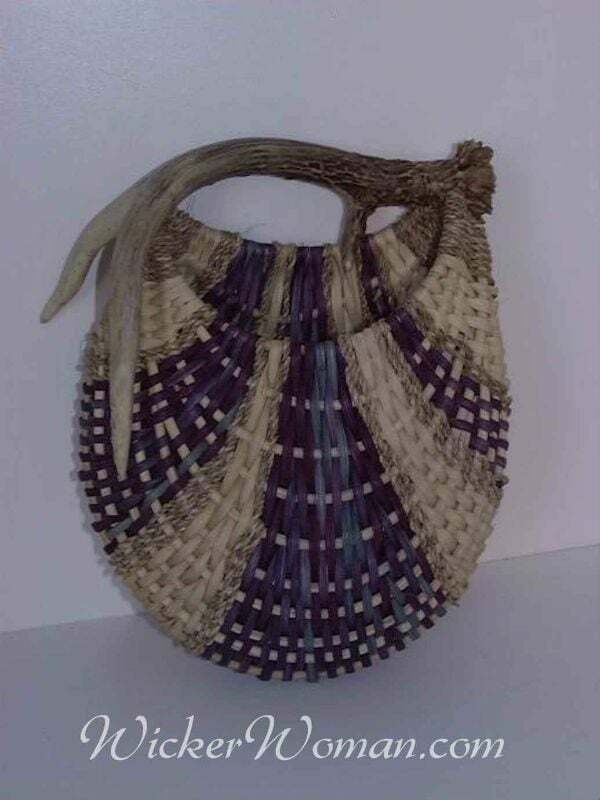 Cathryn’s show entry is an antler wall pocket basket. 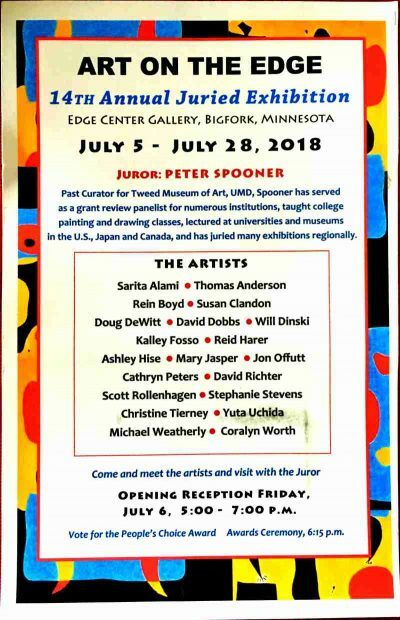 This exhibition and sale is separate from NWFA and all sales are to be made directly through the artists. Do you have an old family heirloom or a chair you’d like to refurbish and learn how to reweave the cane seat on it, but don’t know how? 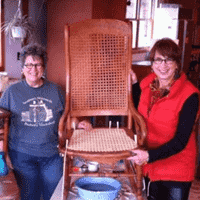 Bring your chair with drilled holes in the seat frame to North House and spend the weekend on the lovely North Shore of Lake Superior. 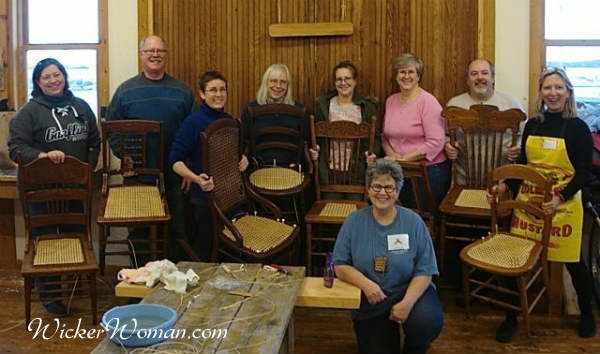 Learn the art and craft of chair caning in a relaxed atmosphere, all the basics and tricks of the trade from veteran instructor Cathryn Peters. This is the perfect class for you to learn how to cane with a bit of history on the craft of chair seat weaving. Students will be provided with a kit for the stool, already finished with a light stain and varnish. 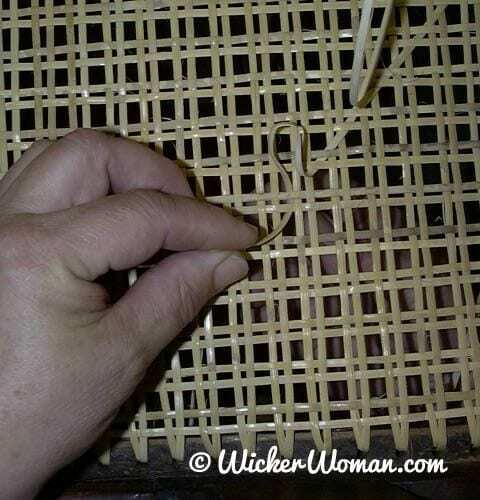 Once you learn these basic caning skills, you’ll be able to repair canoe seats and chairs or start making caned furniture on your own. 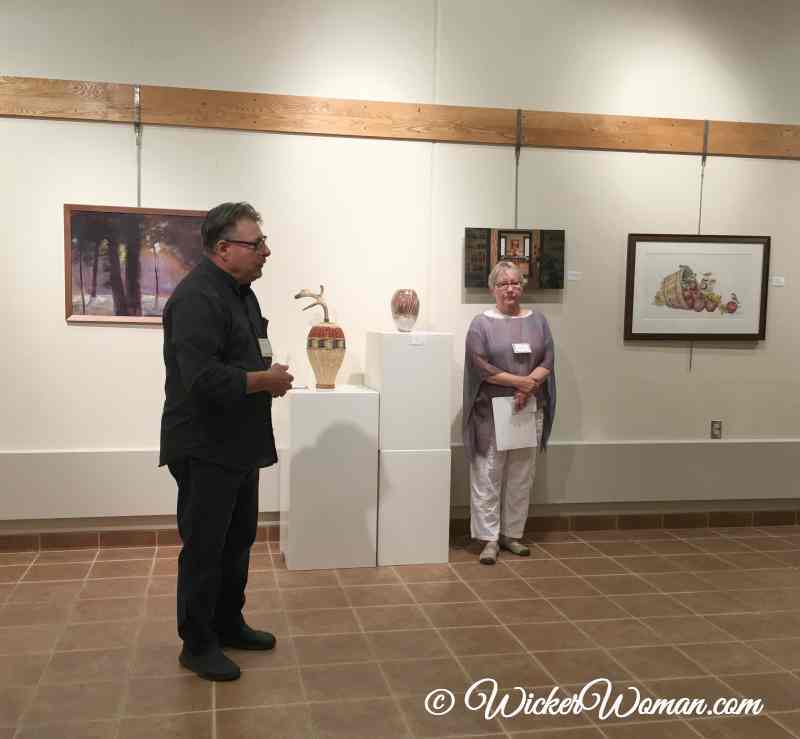 Juror Peter Spooner talking about his selections during the awards ceremony. 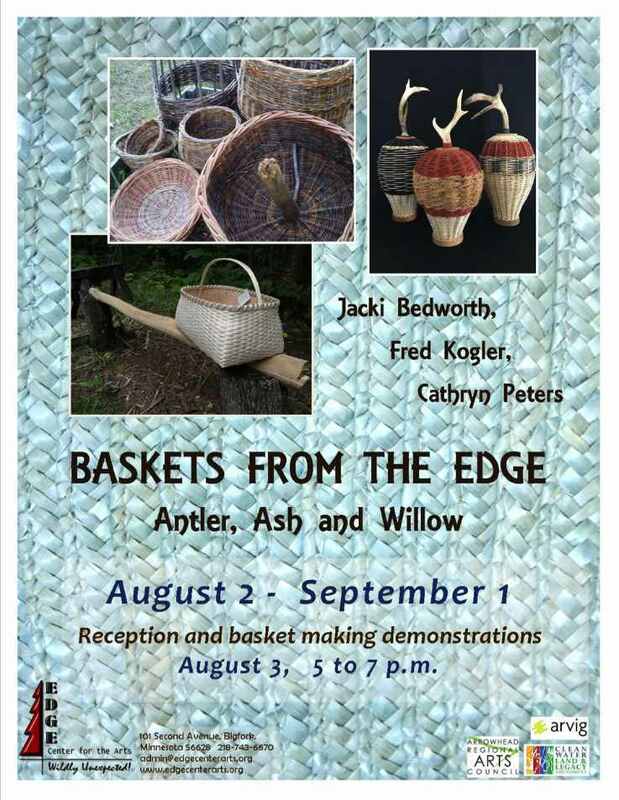 Antler Baskets by Cathryn Peters, Black Ash baskets by Fred Kogler and Willow baskets by Jacki Bedworth. Come and meet the artists and watch as they weave. 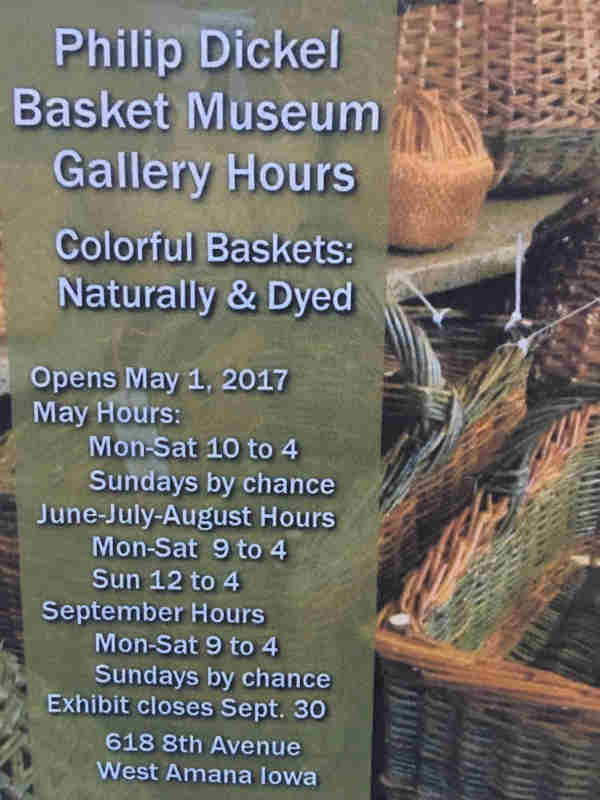 If you have questions or always wanted to see how those baskets are made, this is the time to see first hand. 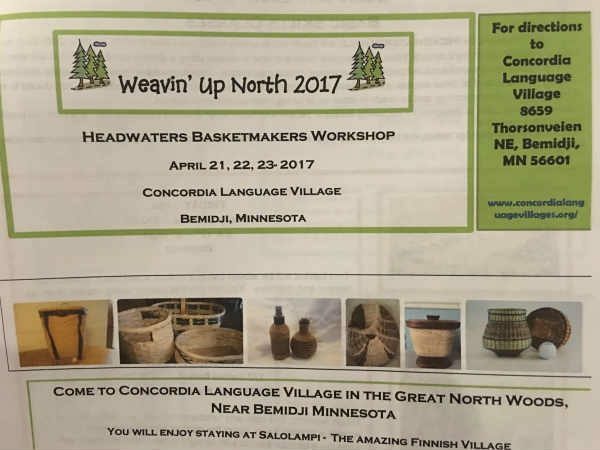 The Minnesota Basket Weavers Guild is 20 years old in 2017, and is celebrating in a variety of ways. 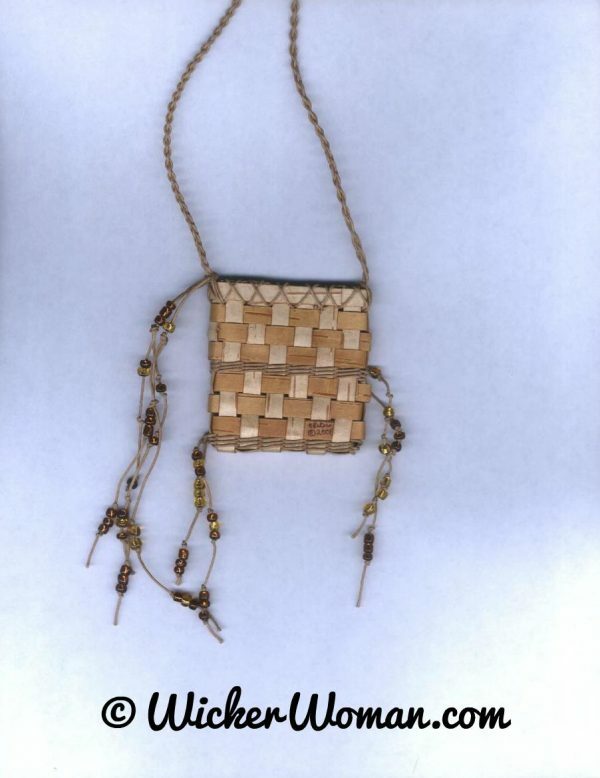 In September and October visitors to the Textile Center will enjoy exhibits about the Guild by several guild members. Minnesota Basket Weavers Guild Exhibit — Celebrating 20 years! The Guild is 20-years old this year 2017! We are celebrating in a variety of ways. In September and October visitors to the Textile Center will enjoy exhibits about and by the Guild members. These find basketmakers will be showing a variety of basket styles woven with many different kinds of materials and techniques. 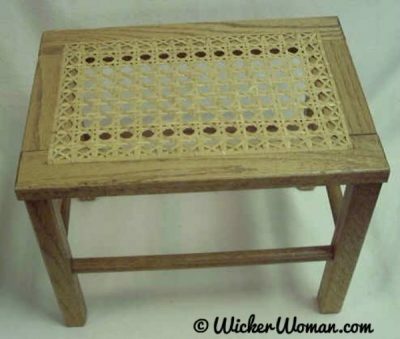 Bring your broken seat chair to learn the age-old craft of traditional hand or lace chair caning with instructor Cathryn Peters. 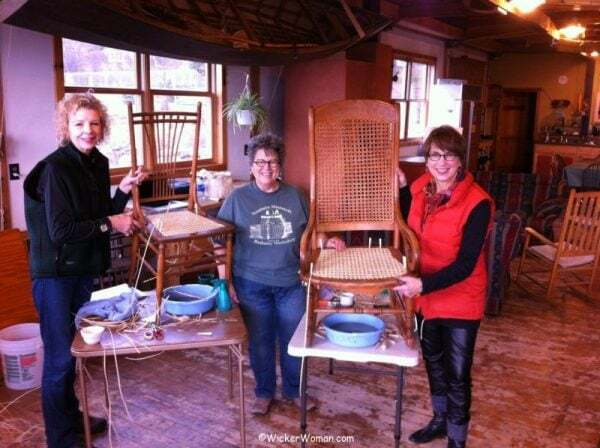 You’ll be able to use your chair again and pick up a new craft business at the same time! 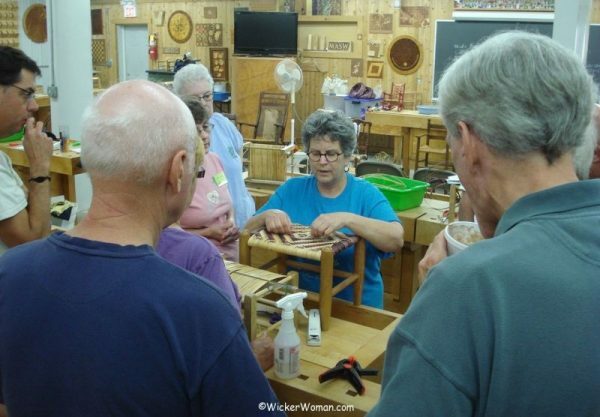 Whether you’re a stay-at-home-mom, retiree or just want to learn an old-time craft, this is the class for you! 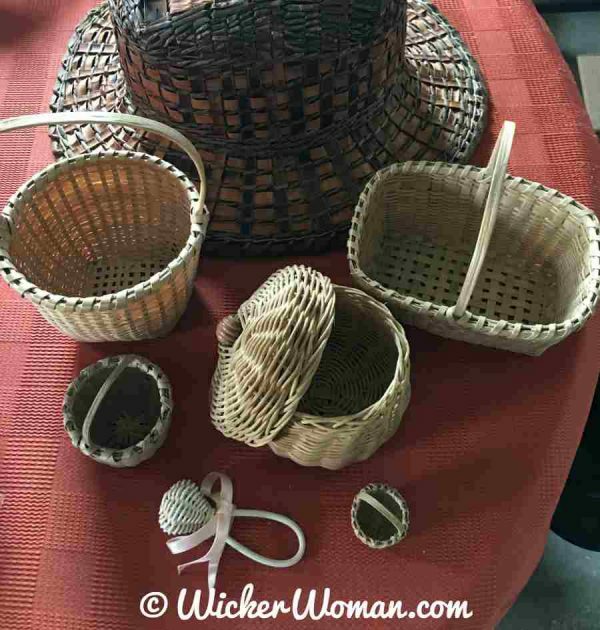 In this three-day course students learn to weave stunning rib-style baskets from dyed and natural rattan reed, incorporating a deer antler as the handle on this functional table top melon-style rib basket. 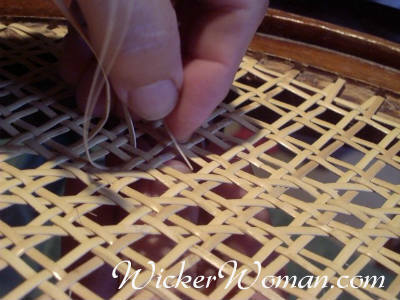 You will learn how to incorporate the Southern “cross over turn-back” weaving technique, spacing the ribs and many more tips that comfortably introduce the skills of basketmakers. 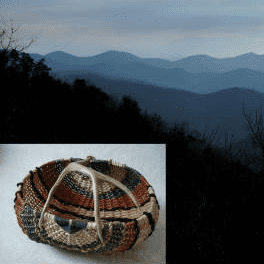 Antler basketry is a creative, colorful way to spend the weekend with old friends or find new friends during the course. Dimensions approx. 7”H x 8”W x 10”L. Note: materials fee is payable to instructor during class. Thanks so much for your interest in Cathryn’s Class Schedule, you might also like to visit these pages for Cathryn’s Antler Basket Artistry and Antler Basket Patterns in case you’d like to try your hand at weaving your own antler baskets!